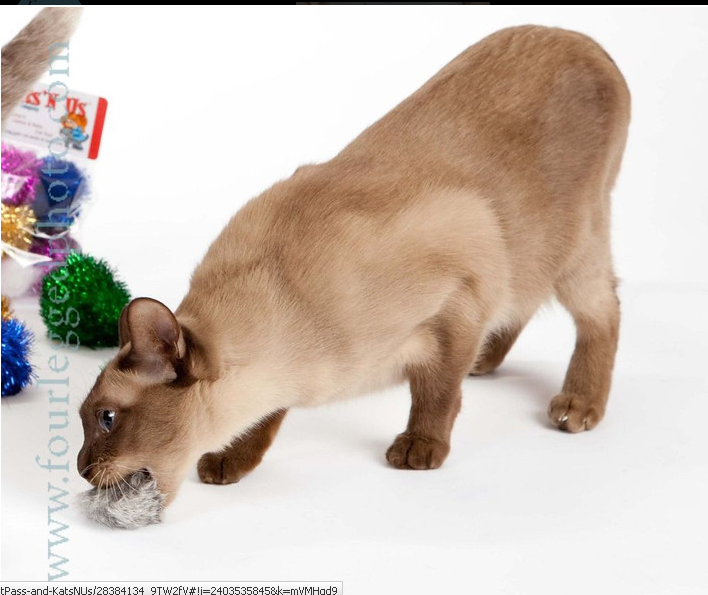 These fun cat toys are made of 100% Rabbit Fur and with a new design gives them more wieght. More fun to throw or bat around. Only in Natural Color, these Pom Pom Cat Toys measure about 2 inches in diameter. Cats think that these are real! Also in natrual color and made from reall rabbit fur is our Fur Mouse Cat Toy. Another favorite of the Kats'n Us staff. We received one of these when we first brought our cat home from being spayed. They gave us a "get well soon" basket because she was a kitten. While there were other toys in the basket, she favored her "fluffy". This is what we have named it, and what she knows it by.